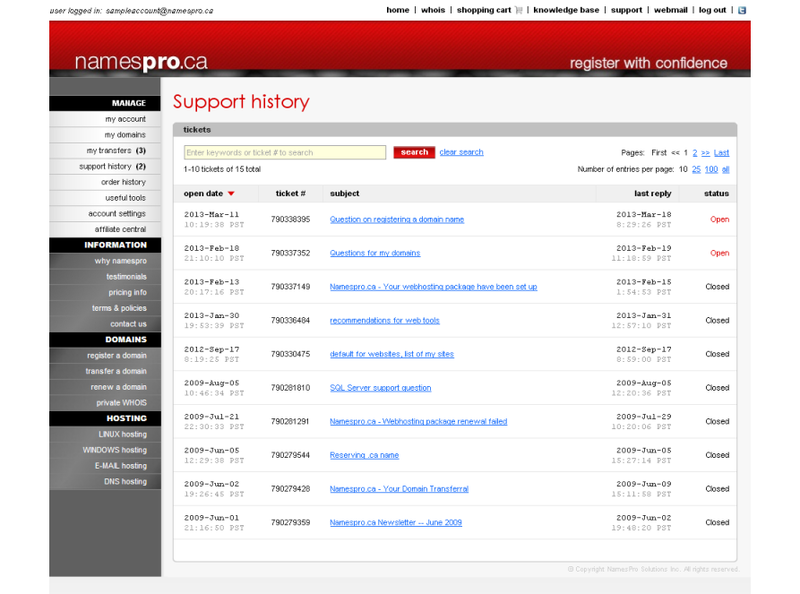 Knowledge Base - How do I retrieve my Linux hosting control panel and FTP password? How do I retrieve my Linux hosting control panel and FTP password? 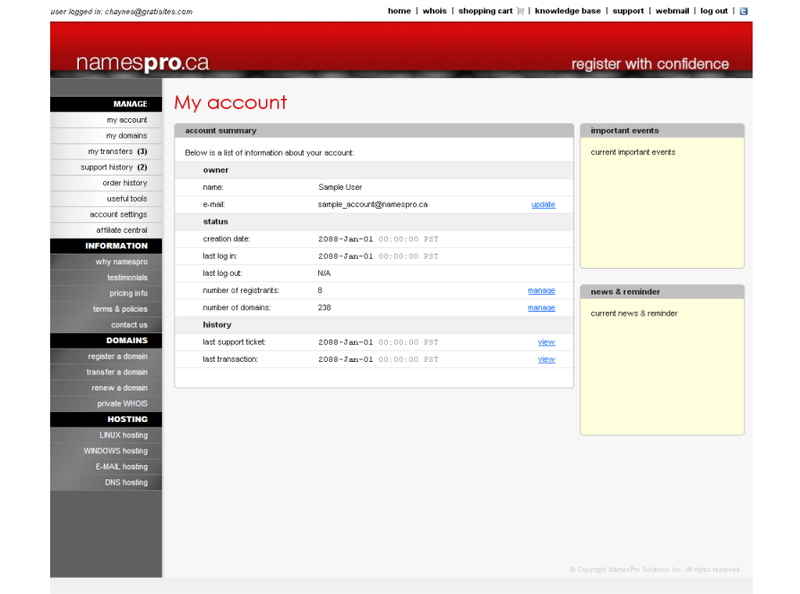 1) Log into your Namespro.ca account at https://www.namespro.ca/Login. 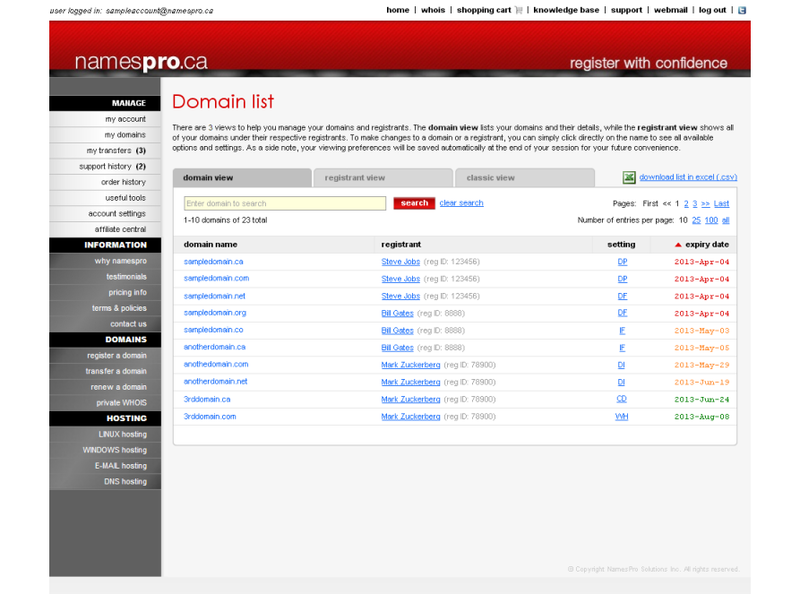 2) Click on "my domains" on the left menu. 3) Click directly on the domain name. 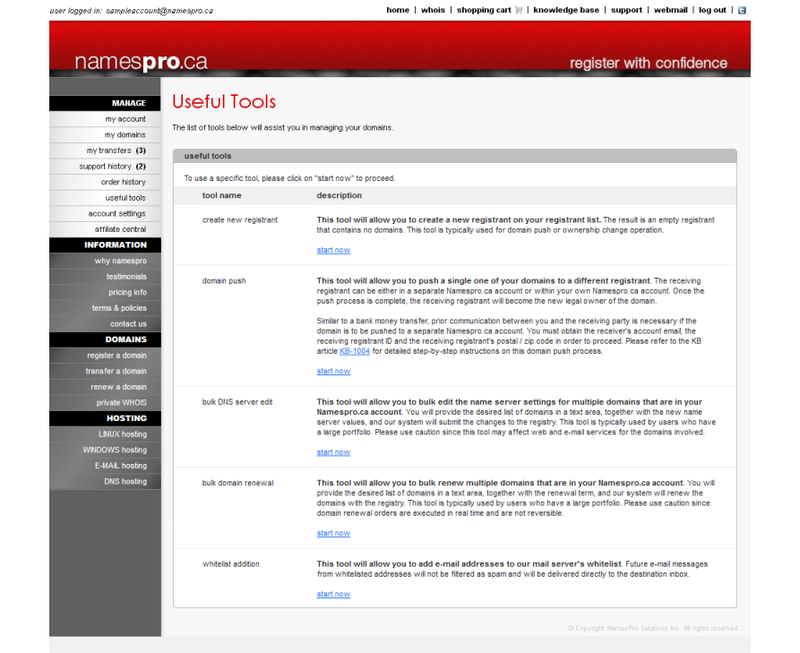 4) Click on the "update password" link next to the control panel password at the bottom of the domain settings page. 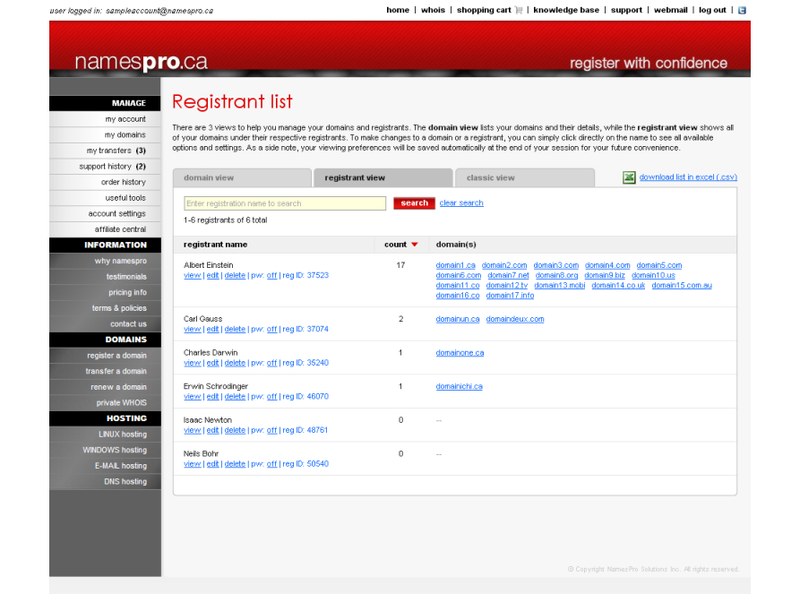 If you do not have a Namespro.ca account, it is likely that your domain is managed by someone else. Please contact the corresponding party or send us a ticket via our online support system.  We will evaluate the situation and provide more instructions on how to proceed.